Real estate has always been local but new technologies – the internet, mobile devices and huge quantities of quality data for the consumer have made residential real estate more locally focused than ever before. For example; just 5 years ago a real estate agent could market themselves in any geographic area with direct mail, radio advertising or online websites. Their claims to be the “area expert” were sometimes true, but often not. The buyer had no real way to verify whether an agent really knew the inventory and the seller had no way to know if an agent had a strong supply of buyers for their home. That’s no longer the case. To explain why buyer inventory is important we rely on verified reports from the local MLS showing that our agents brought more buyers to downtown condo listings this year than agents from any other brokerage. Tim D. Young personally shows buyers around downtown condo properties every single week as shown in this report from Centralized Showing Service. where does urbanFW.com get all of these buyers? We operate a very technologically advanced brokerage utilizing several top internet marketing technologies. These include highly effective lead generation platforms, WordPress powered micro-sites, blogging on both proprietary and national platforms, digital marketing, targeted Facebook advertising and re-marketing as well as pay-per-click advertising on Google, Yahoo and Bing among others. We target people demographically and geographically from all over the nation by marketing to relocation buyers on career-oriented websites and to home-buyers on national real estate websites like Realtor.com, Zillow.com & Trulia.com. What this means is that we have more active buyers for 76102 in our data base than any other brokerage – guaranteed. Our back-office website tools actually alert us to key buyer activities like calculating a mortgage payment, sending a listing to a friend or even viewing a listing from a mobile device! Listing your condo with Fort Worth Texas Real Estate just makes sense. 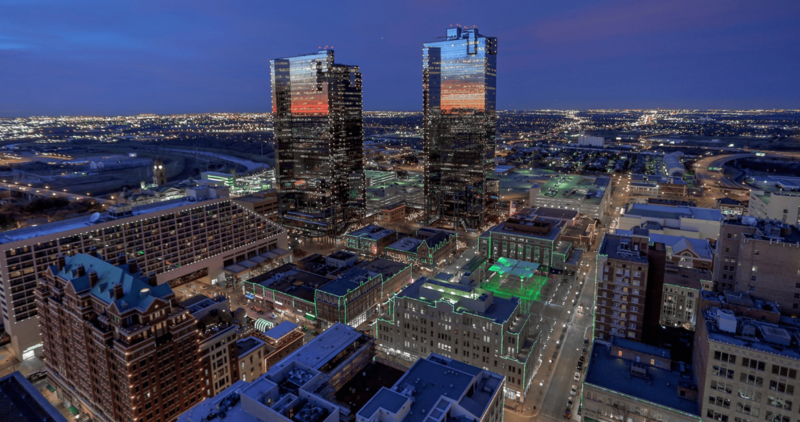 The truth is, even if you don’t list with us – our brokerage is more likely than any other firm to bring the buyer to your condo in downtown Fort Worth. Why list your condo with the original developer’s agent who has competing listings in your building? And why list your condo with any brokerage who doesn’t back up their claims (see above) and stand by their promises with a 30-day guarantee? ← urbanFW will sell your downtown condo for top dollar in 30 days – GUARANTEED!